Everyone at some point of time might have experienced a car lockout or a break-in. These are not just real, but stressful situations and that's where a reliable locksmith service like Lock Key Store comes in handy. 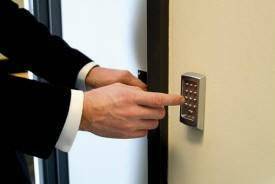 With a team of highly trained, efficient, friendly and professional locksmiths, we render top quality, and fast service anytime throughout Los Angeles, CA area. 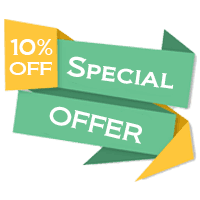 We have maintained a strong relationship with customers in Los Angeles for over a decade and are considered the most-trusted locksmith service provider. Imagine locking yourself out of your home, office, or car. When caught up in an emergency crisis, what you need is a locksmith service provider that understands the precarious nature of your situation. Lock Key Store is your local locksmith who caters to your emergency lock & key needs! 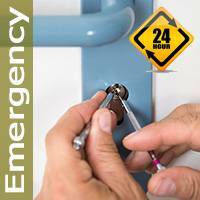 We have a record response time to emergency locksmith situations that arise anywhere in Los Angeles, CA area. Our technicians are trained to provide all kinds of emergency services. Whether you’ve just experienced a break-in and need locks change right away or want to get out of a car lockout situation, do not worry, we are just a phone call away and will resolve your issue promptly!